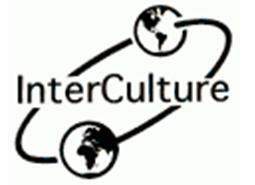 The fundamental, guiding principle that governs all of InterCulture's projects is that cultures are the essential foundations and building blocks for a human world. Cultures, however, do not survive and prosper on their own. They flourish when their members actively live, contribute to, shape, and share (transmit) their cultural heritage. The second guiding principle that governs InterCulture's work is that it is the local people themselves who are most familiar with the situation in the field; they must be involved in the project and they are in charge of their world. We bring our expertise as researchers, facilitators, and administrators to projects but we do not provide answers to people; we work with people to discover answers together. Our approach is collaborative in nature, wherein we work with clients to develop strategies and solutions to issues and problems defined by clients themselves. What we offer is our interdisciplinary expertise in social and cultural issues, ranging from intercultural communication to cultural heritage preservation to tourism. 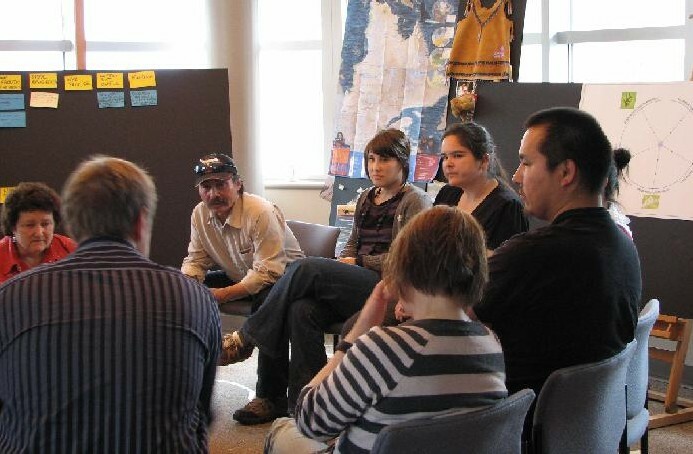 Our projects involve applied and participatory research, training, mediation, and networking opportunities. Depending on the project, we may draw on one, several or all members of the InterCulture team, and may also seek out specialists from outside InterCulture for specific projects.